Rikimaru Hayashi passed away on August 3, 2013 from hepatic carcinoma at the age of 73. Born in Nagano, Japan, he spent his secondary education days near Tokyo, and attended Hokkaido University where he earned his bachelor's degree in 1963 majoring in agricultural chemistry. He went on to study at the Graduate School of Agriculture in Kyoto University, completed his master's degree in 1965 under Professor Tadao Hata, became a staff member at the Research Institute for Food Science (RIFS), Kyoto University, and obtained his Ph.D. in Agriculture in 1969 from Kyoto University. He was promoted to Associate Professor in 1987 in the Research Institute for Food Science, and in 1992 to Professor at Department of Agricultural Chemistry, Faculty of Agriculture, Kyoto University. While he was at RIFS, he discovered a new protease from yeast, named carboxypeptidase Y. His study on carboxypeptidase Y revealed that it was a serine protease localizing in vacuoles. Part of this research was carried out in the laboratory of Stanford Moore and William H. Stein (Nobel Laureates in Chemistry in 1972) at the Rockefeller University, where Rikimaru Hayashi spent one year as a postdoc. He also collaborated with Bruce Merrifield, a Nobel Laureate in Chemistry in 1984, on the substrate specificity study of carboxypeptidase Y by using Merrifield's peptides. In the mid-1980's, Rikimaru Hayashi proposed a brilliant method for processing food by applying the concept of high pressure developed by Percy W. Bridgman, a Nobel Laureate in Physics in 1946. He demonstrated that the application of high hydrostatic pressure on some food substances promoted gelation and denaturation of protein and produced nearly identical products to those thermally treated. The advantage of using his high pressure method of processing food is that the products can maintain the original colors and flavors of food ingredients, which are often lost during thermal treatment. The high pressure treated food products prepared by his method are now commercially available. He recognized the importance of the application of high pressure on food in general, particularly on biopolymers. Thus, he organized academic researchers and people from the industrial sector who were concerned with high pressure science and technology to start the High Pressure Research Group (HPSG), in 1988. Rikimaru Hayashi extended his effort to develop relationships with researchers in Europe via the European High Pressure Research Group (EHPRG). At the 1990 EHPRG meeting in Bordeaux, Professor Claude Balny at INSERM U128, Montpellier, and Rikimaru Hayashi met and discussed about organizing a Europe-Japan joint seminar on high pressure and biotechnology. The first joint seminar was held in 1992 at La Grande Motte, near Montpellier, France. This seminar led to holding the International Conference on High Pressure Bioscience and Biotechnology. The first Conference was held in Kyoto in 1995 and has been held bi-annually at different cities in the world. 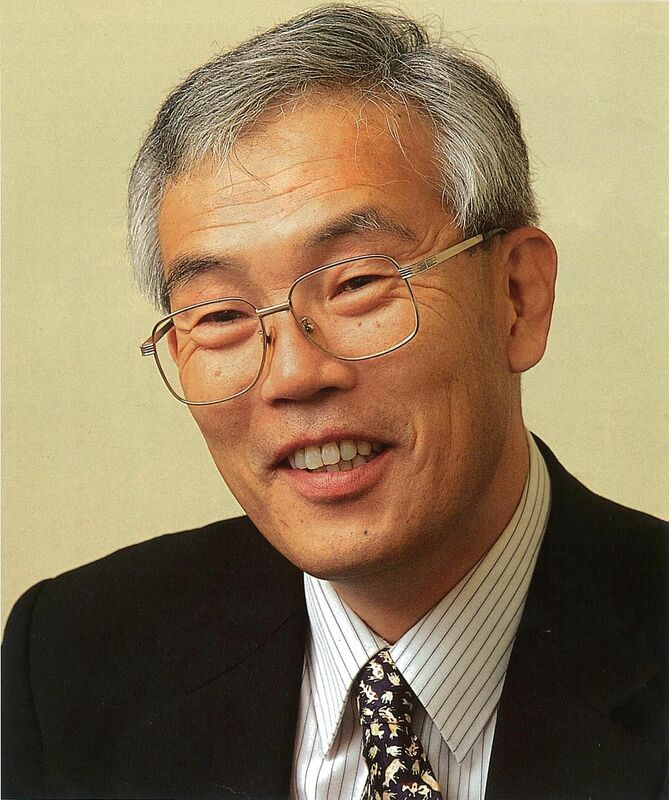 After retiring from Kyoto University in 2003, Rikimaru Hayashi was appointed as Professor at the School of Bioresource Sciences, Nihon University, where he continued his research on high pressure food processing until 2008. We will miss a great colleague as well as a pioneering leader in High Pressure Bioscience and Biotechnology.